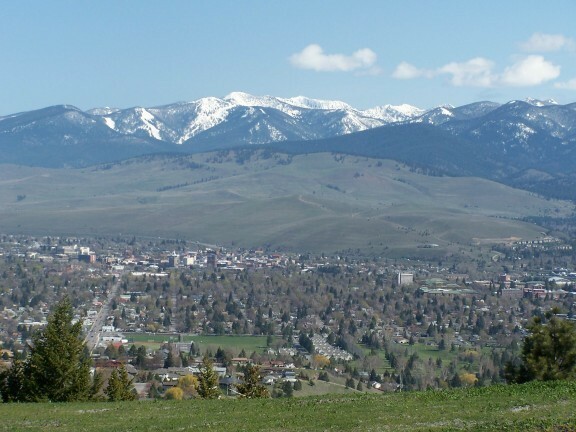 Today is a big day in Missoula, Montana – one of the prettiest little towns in America. It’s “Delilah’s Day,” a citywide blood drive hosted by the local Red Cross office, and it’s meant to remind potential donors of all the very important people, like local beauty Delilah Leusch, who need blood donations to survive. 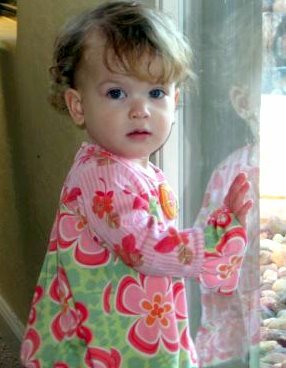 Delilah Leusch, the 17-month old grandniece of my good friend Lucy Leusch, was born with Diamond Blackfan Anemia, http://dbafoundation.org one of the rarest blood disorders in the world. The disease is characterized by the failure of bone marrow to produce red blood cells, leaving its victims severely anemic and in need of blood transfusions about every two months. Only about 700 people in the world have Diamond Blackfan Anemia, a ribosomal protein disease that is generally diagnosed in the first year of life. 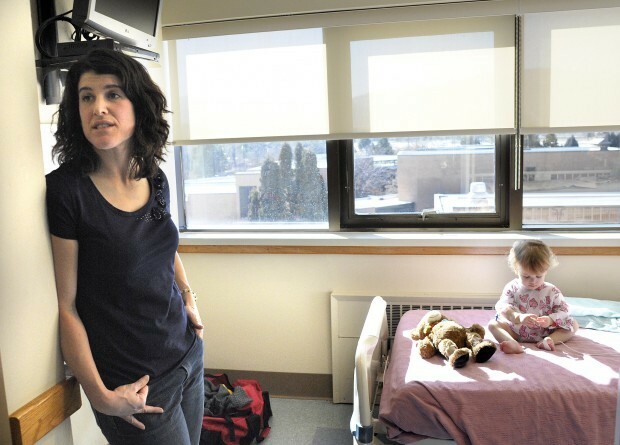 It can be treated through blood transfusions and/or corticosteroid treatment –though right now, Delilah’s parents are depending solely on her bi-monthly blood transfusions. On Monday, Delilah went in for one of her transfusions. She sat on a bed in the pediatric unit of Community Medical Center, Nurse Peg Long set her up with an IV, and she lay there for three hours while the red blood cells she desperately needed coursed into her tiny veins. 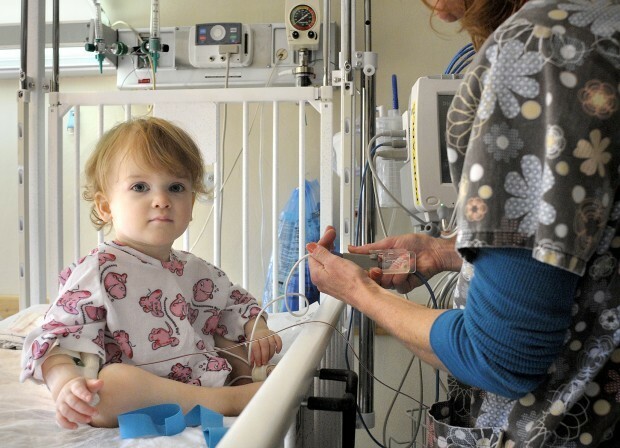 Children with Diamond Blackfan Anemia have a good prognosis for a normal long life, as long as they can get the red blood cells they need – which can only come from drug treatments or blood donations. The Red Cross blood donations collected today in Missoula won’t be used specifically for Delilah, but she is the face of the drive. Probably because she has a very, very adorable face. Delilah’s disease may be rare, but like every child, she’s utterly irreplaceable. I’m giving my $100 today to the DBA foundation for research to help kids like Delilah, and giving my blood to the Red Cross as soon as I get home. I have had Diamond Blackfan Anemia my entire life, and am now 59. It’s hard as a child, but at puberty I took less steroids, and no transfusions. At 18 I began nutritional health, and body building. Steroids were no longer required. As a scrawny kid it made sense to me to lift weights. In hindsight the amino acids probably helped. I had a two unit transfusion once about 10 years ago. I’m just saying, it can get better. Wonderful news, Dave!! I am so happy that there is some good news on the horizon for DBA … amazing!! “The Face of the Drive” – I LIKE THAT!!!! Thanks for this! I’ve been meaning to give blood and haven’t done it yet. I will do it tomorrow! Thank you so much for passing on Delilah’s story and encouraging people to give blood. Your generosity is remarkable, and so very much appreciated. and I really hope the blood drive was successful! Betty, thank you so much for being such an “Earth Angel” and for sharing Delilah’s story. She’s so beautiful…just like YOU! Thanks so much, Betty, for your gift to the DBA Foundation and for spreading the news about Diamond Blackfan Anemia. So very many thanks for this wonderful acknowledgement to both our lovely Delilah and the DBA Foundation. You have done all of her family a great service in helping us to get this information known. Your generousity is so very appreciated! We are all awed (that’s alliteration) with your wonderful blog and commitment to helping others. I’m Lucy’s niece and Delilah’s cousin. Thank you so much for highlighting her story today! !